Charter a luxury private plane to Southern California’s desert resort city and enjoy some of the best golf courses in the nation with Private Jet Charters to Palm Springs, CA. Select the perfect aircraft for private flights to Palm Springs from our network of approved operators, offering thousands of options for your private jet charter; Palm Springs International (PSP) is a popular private jet hub, and home to several private planes. 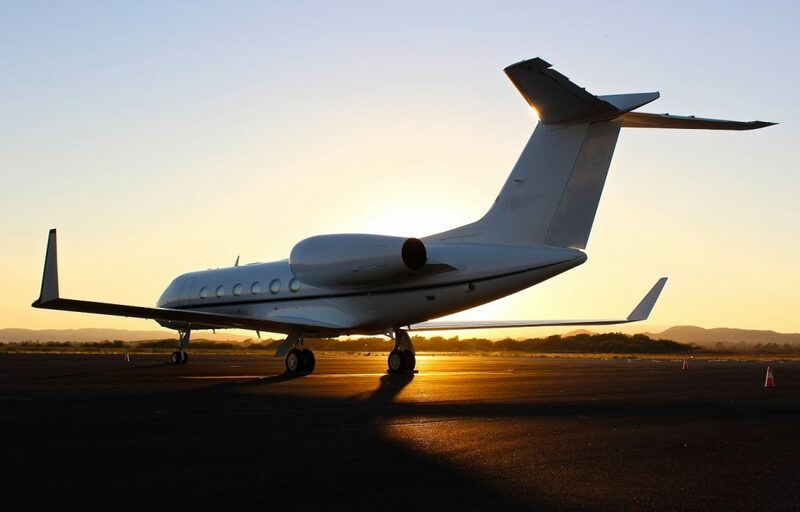 You’ll enjoy free, all inclusive quotes without any strings attached, and 24 hour Pam Springs jet charter service no matter where you’re located. Our air charter services can have you in the air in as little as 4 hours, with non-stop flights available to/from any destinations around the world. Whether you’re flying private for a relaxing stay in Palm Springs, you’re a private plane owner in Riverside County looking for charter management & marketing solutions, or a frequent flyer looking at jet card memberships, we cover all aspects of luxury and business aviation. Our company is also Wyvern-certified, holding safety as our number one priority for all of our private flights to give passengers extra peace of mind. All of the planes we utilize for private charter flights are operated by FAR Part 135 or 121 (or foreign equivalent) air carriers, and we review the latest third-party safety audits to verify each plane and pilot meets our requirements. Simply submit your request and choose the date & time of your flight, and we’ll supply you with the best aircraft options available. Our private aviation services also include medical air transportation, VIP jet rentals, private airplane management, aircraft sales/acquisitions, cargo flights, jet cards, and group charter flights for executive teams, pro & college sports teams, special events and more. Available 24/7, call us at 1-888-987-5387 or contact us via e-mail to review the options for your charter flight to Palm Springs, California. Arrange your private flight and choose from 3 centrally located airports in the Palm Springs area. Each of the airports are capable of accommodating private jets and offer private FBO services for passengers, planes, and pilots. The city’s main airport, Palm Springs International (PSP), is capable of accommodating regional/VIP airliners and larger planes carrying a full amount of passengers. Private jet charters using airport in Bermuda Dunes and Thermal are also available. Our Palm Springs private jet charter service connects private flyers to planes available for charter in Southern California and around the world. Gain instant access to more than 10,000 turboprops, jets, and airliners to find the perfect plane for your flight. We also offer access to jet cards, fractional aircraft ownership, and individual/corporate private jet sales & acquisitions. Choose from some of the planes listed below, and visit our aircraft page for more details. Private flights to Riverside County are often chartered with one thing in mind – unwinding, relaxing, and golfing at the beautiful five-star resorts of Palm Springs, CA. Allow us to arrange your private flight to Palm Springs International (KPSP), where luxury transportation will be ready to take you to the resort of your choice. The Ritz-Carlton, Rancho Mirage is#1 top pick for private jet travelers, offering a serene spa, an indulgent cuisine, and breath-taking views of the surrounding Coachella Valley. You’ll also enjoy convenient access to the more than 100 world-class golf courses that make Palm Springs one of the country’s premier golf destinations. Now famous for it’s incredible golf and resorts, this desert city in Coachella Valley first became a stylish hot-spot for Hollywood celebrities during the 1960’s. Since then, the money continues to pour in, whether its high-end boutique shops, renovated golf courses, world famous concerts, and even an international film festival. Leave room for your clubs and enjoy a round on some of southern California’s best courses, including Desert Dunes GC, Bighorn GC, and Desert Willow Golf Resort. Palm Springs is famous for its mid-century modern architecture and designs, and offers several museums, including an aviation center featuring WWII aircraft. 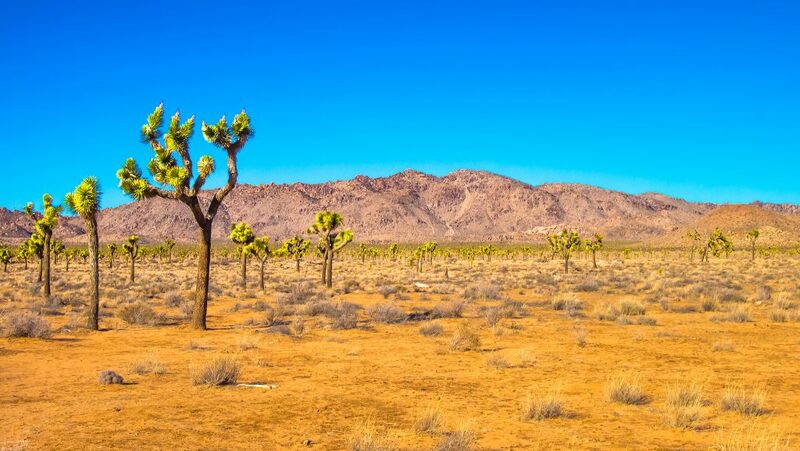 Joshua Tree National Park is also nearby, featuring a vast, dry landscape and incredible views of sunrises and sunsets. Indio, a city located just southeast of Palm Springs, hosts the annual Coachella music festival at the Empire Polo Club. Rent a private plane to Coachella and travel to the Los Angeles area in style, arriving at Jacqueline Cochran Regional Airport (formerly known as Desert Resorts Regional) in Thermal, CA or at Bermuda Dunes Airport to get you even closer to the show. Own a home in Riverside County outside of Palm Springs? Looking to arrive closer to your destination? There are more than a half dozen additional airports located within 35 nautical miles, providing charter flyers with flexible arrival options, and potential cost savings using airports with lower fees, aircraft based at a nearby airfields, or smaller propelled aircraft.